What is a FODMAP? Where are they found? What is the low FODMAP diet? Continue reading for answers to these and other frequently asked questions. 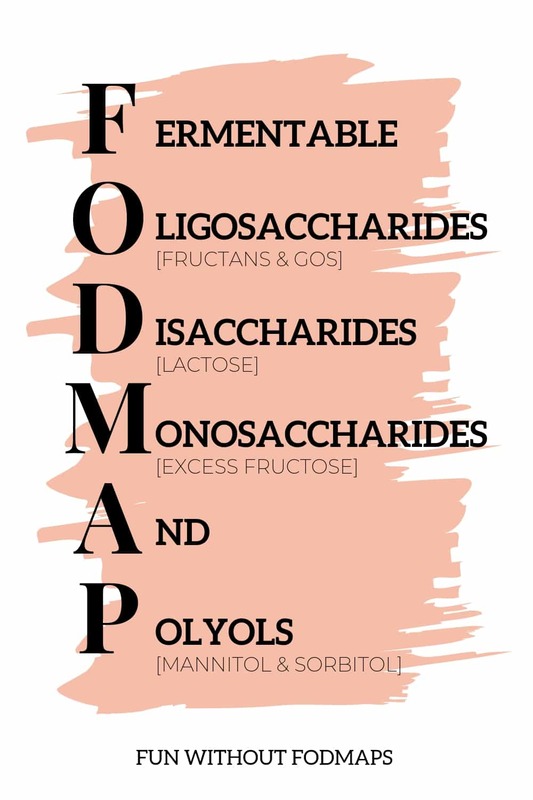 FODMAPs are specific types of carbohydrates that are not well absorbed in our digestive tract and can be rapidly fermented by the bacteria living in our gut. Through these actions, FODMAPs can cause irritable bowel syndrome (IBS) symptoms like abdominal pain, bloating, diarrhea, and constipation. Not everyone appears to be affected by FODMAPs; however, if you have IBS (and have met with a doctor to rule out any other serious medical conditions) a diet that reduces FODMAPs may help manage IBS symptoms. The low FODMAP diet is an evidence-based nutrition approach used to help individuals with IBS 1) reduce symptoms, 2) identify FODMAP triggers, and 3) expand food choices with good symptom control, long-term. The low FODMAP diet is not a weight-loss diet. It is also not a cure for IBS. Because no two people with IBS are exactly alike and not everyone reacts to the same type nor amount of FODMAPs, a low FODMAP experiment is one of the best ways to find out if, and which, FODMAPs affect you! With that said, the low FODMAP approach, in its strictest form, is not appropriate, nor recommended for everyone with IBS. Nutrition and IBS are not one-size-fits-all. So, it is encouraged that you work with a FODMAP-trained dietitian on this journey. In this phase, FODMAPs are reduced (but not completely eliminated) to help reduce IBS symptoms. In general, the use of the Monash University FODMAP app is recommended to help stick to low FODMAP (green) servings of foods during this phase. This phase is usually 2-6 weeks long with the length depending on the individual response to the diet. It is not recommended to follow this “strictest” phase for longer than six weeks. The reintroduction phase is arguably the most important phase. It’s the personal data gathering phase. During this phase, the low FODMAP diet continues, but high FODMAP foods are systematically reintroduced to help identify our unique levels of FODMAP tolerance. In general, a specific high FODMAP food is chosen to represent each FODMAP subgroup. These foods are then tested, one at a time, in increasing amounts that contain enough FODMAPs to potentially (and intentionally) trigger symptoms. Through this experiment, many people find they are able to tolerate at least some FODMAPs, whether that’s a slightly larger (yellow) serving or entire FODMAP groups. This phase usually takes 6-8 weeks. 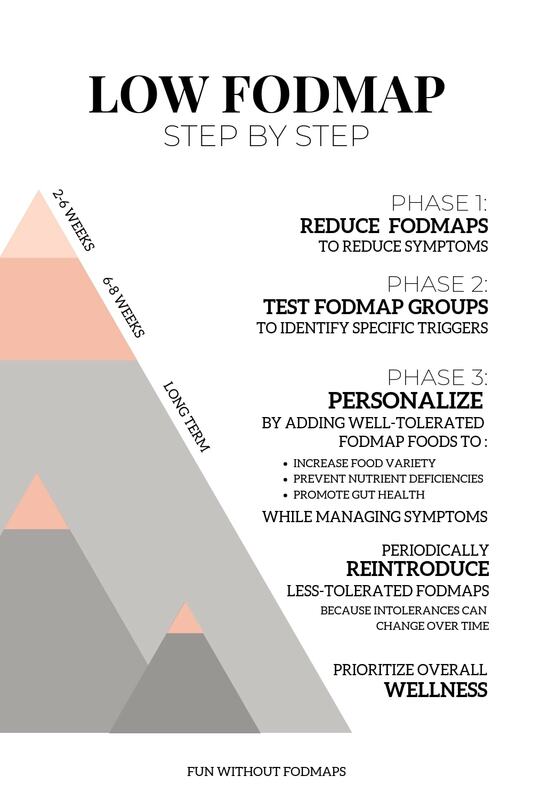 The goal of the adapted FODMAP phase is to create a personalized FODMAP diet that ideally includes more foods while maintaining good symptom control. This long-term phase requires some trial and error to find balance. During this phase, it’s encouraged to add FODMAP foods that were well tolerated in the reintroduction phase back into your everyday diet. Only FODMAP foods that were not well-tolerated should be limited. As our intolerances can change over time, it’s also encouraged to re-test any FODMAP group that wasn’t originally tolerated every so often. WHERE DO LACTOSE, FRUCTOSE, ETC. FIT INTO “F.O.D.M.A.P.”? 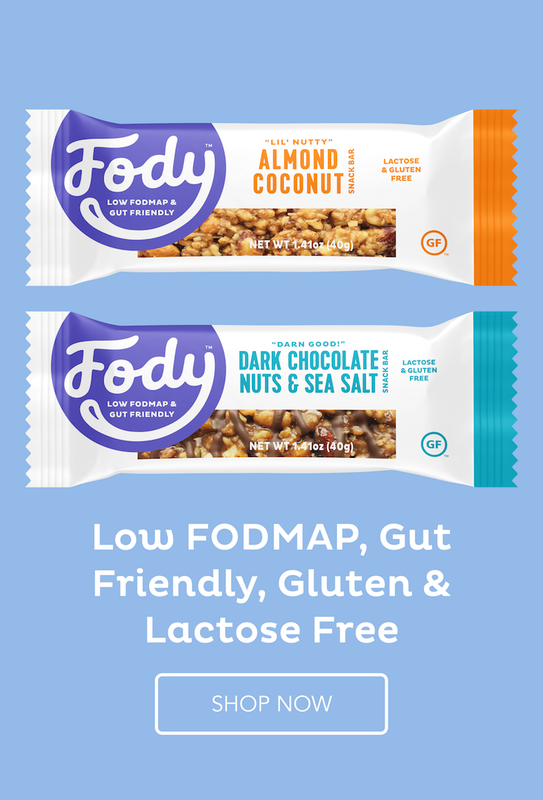 The FODMAP acronym is used to refer to and describe the collection of carbohydrates that are poorly absorbed and rapidly fermented by gut bacteria. Breaking F.O.D.M.A.P. down further, oligosaccharides, disaccharides, monosaccharides, and polyols are all classes of carbohydrates. These names describe the particular size and shape of the sugars that fall within the carbohydrate class. As an example, monosaccharide means one sugar molecule (mono: one; -saccharide: sugar molecule). There are several carbohydrates that are monosaccharides including fructose, glucose, and galactose. Fructose (in excess) is a FODMAP. Glucose and galactose are not. FODMAPs are found in a variety of foods spanning across all food groups. They’re naturally-occurring in some fruits, vegetables, grains, dairy products, and plant-based protein foods. Some artificial ingredients are also high in FODMAPs. As new foods are being tested and new research is always emerging, it is hard to keep an up-to-date complete list of FODMAP foods and their recommended serving sizes. So, I recommend using the Monash University FODMAP app. Monash University created this diet and are at the forefront of FODMAP research. The app also has the most up-to-date information. With that said, here are some foods that contain each FODMAP. This list is not all-inclusive and some foods can contain multiple FODMAPs. Lactose: Milk, ice cream, yogurt, etc. Excess Fructose: Honey, high fructose corn syrup, asparagus, sugar snap peas, watermelon, apples, pears, etc. GOS: Beans, legumes, silken tofu, etc. Fructans: Garlic, onions, wheat, rye, beets, grapefruit, Brussels sprouts, etc. Polyols: Peaches, nectarines, blackberries, avocado, mushrooms, cauliflower, celery, sweet potato, apples, pears, some sugar-free products, etc. 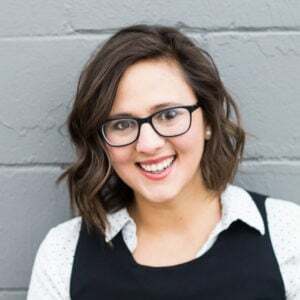 During my dietetic internship, I was trained in the use of the FODMAP diet and helped patients with IBS use the low FODMAP diet to manage their symptoms. At that time (way back in 2014), there were very few reliable low FODMAP websites, let alone low FODMAP recipe sites, making it challenging to help patients navigate the low FODMAP diet. So, I created Fun Without FODMAPs to help make the process just a little bit easier and a whole lot more fun! Disclaimer: The information included on FUN WITHOUT FODMAPS is intended for education and enjoyment purposes only. Information provided on this website is not a substitute for professional medical advice, diagnosis or treatment. Always seek the advice of your physician or other qualified health care provider before altering your diet, changing your exercise regimen, starting any new lifestyle changes or modifying an existing treatment plan.